It is well-known that you are only as old as you feel. However, the time passes and when you look in the mirror, what you feel and see are two different things. The face expresses not only the emotions but also our age. Today’s cosmetic goes a long way when it comes to turning back the hands of time, and can now replace what Father Time has taken with the nonsurgical procedures. Nevertheless, all required maintenance and follow-up treatments can make your life more difficult instead of pleasant. That’s when you should start considering Radiesse as a new generation in the dermal fillers. So, let’s take a look at the main peculiarities of the treatment and determine how you can benefit from it. 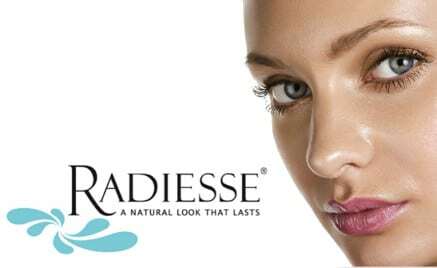 What are Radiesse Injections and How to Use the Treatments? Fast and painless. The treatment takes from 15 up to 40 minutes, making the procedure popular for the individuals seeking a “lunchtime” treatment. Enduring results. Usually, the Radiesse injections last longer than other soft tissue fillers. 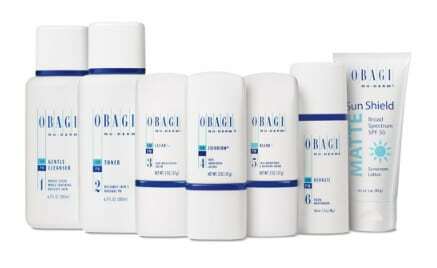 The results can last around a year or 2, depending on the area injected. The treatment in ‘“low movement” areas have been shown to last up to 3 years. Budget-Friendly. Since Radiesse provides you with the long-term outcomes, you will require the fewer treatments overall. 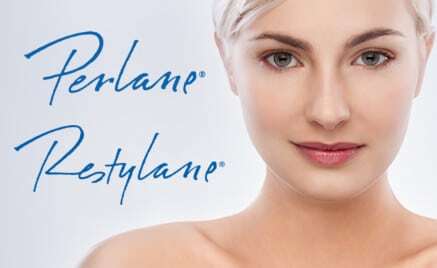 So, the procedure is not considered an expensive choice among the other wrinkle fillers. Naturing Looking. 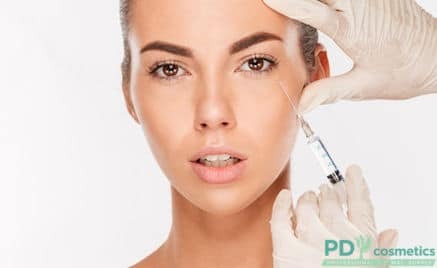 Due to the fact that after Radiesse injections the areas treated feel soft and look natural, the dermal filler has also been shown to stimulate tissue development over time. No Dissolvement. While collagen fillers dissolve over some time, you will need just some touch ups to simply stimulate the collagen levels. As you can see, Radiesse treatments help you struggle with the deep wrinkles and creases, as well as become more beautiful and confident. 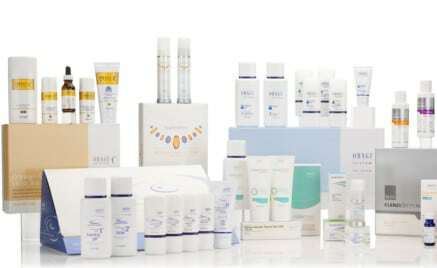 If you want to learn more information and buy Radiesse online, consult PD Cosmetics expert for useful insights.